Overall, the selection has expanded with the addition of 17 new establishments and includes European, Indian, Thai, and Japanese cuisines. In Singapore and on a budget? 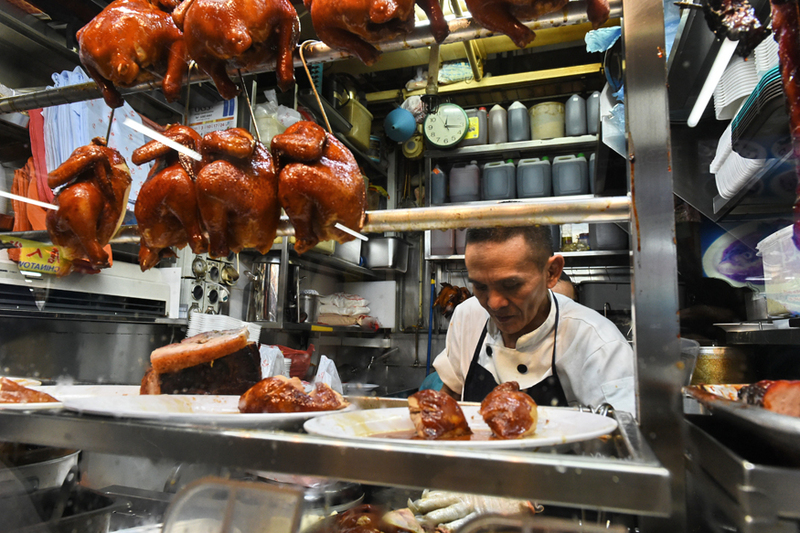 Michelin inspectors have identified a total of 50 good-value restaurants in this year's red guide, 20 of which are street hawker stalls. In advance of the full results which will be released next week, Michelin unveiled their 2018 Bib Gourmand selection, which denotes good-value eats priced at a maximum of SGD $45 (US $33). Among the more than 20 street hawkers that received a mention are soup, noodle and chicken curry stalls.